Fabulous rancher in Port Deposit MD on 3.32 acres with great countryside views! Easy access to schools, shopping, highways, medical services, and employment centers. Full basement is partly finished. 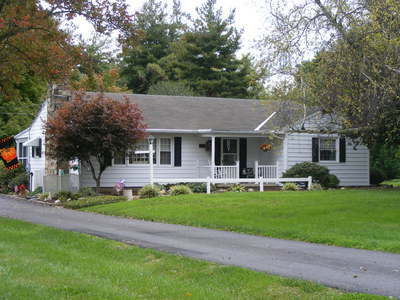 Wood floors on main level, oil heat system, lifetime basement waterproofing, 1-yr Buyer Warranty. Should easily qualify for ALL financing types.